Communication … the cornerstone of every relationship. If I had a dollar every time someone told me, “Our problem is communication;” I would have a lot of dollars. What they are subtly saying to Bob is; were here talking to the nice therapist because you’re not hearing me. First, the basics. Communication is made of two things: the TRANSMITTER and the RECEIVER. 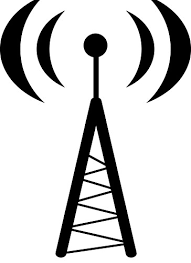 When sitting in your car listening to the receiver (radio) there are thousands of transmitters bombarding the airwaves with their transmissions and all you have to do is tune in or out. SEE, you’re in control. Improved reception cures a majority of communication problems. One improvement is to start with tuneing out useless transmissions., what I call white noise. This white noise hits all day long, must of it we are unaware of. You will be surprised how your communication will improve when you minimize the white noise and tune into what is important. For me, this means turning off that receiver in my car and drive in silence. Something spectacular happens when I do this, I pray. The brain needs a little quite time. The most incredible thing that happens to me in this place is that I think. And when I think; I problem solve. And when I problem solve; I make better decisions. This happens to most of us humans. When we clear the white noise we are free to think, day-dream, pray, meditate and be better us. The same is true when you are the transmitter mode. Speaking less actually makes you a better communicator. The homework I often assign is: Listen 2x as much as you talk. Start by listening to you. 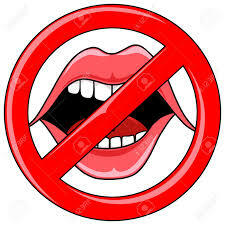 If you hear diarrhea of the mouth, then SHUT IT. Problem with communication is either with reception or transmission. The first step is to run a ⇒SELF⇐ diagnostic. Did I properly stress the importance of self? Another interesting thing about human behavior, if we are functioning properly, we self correct to our environment. That means when someone comes into the office angry and yelling (at me); if I stay neutral, they will eventually shift to neutral and leave the office in an hour better then when they came in. Now, if I fuel the anger, guess what happens? This is the power of self control. This is also how a disagreement turns argument turns fight. My point? Don’t Engage. 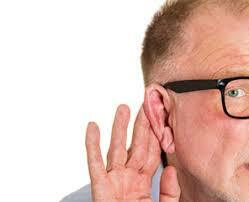 Did you hear me? Communication is made of two things: the ____________ and the _____________. The first step is to run a ⇒_______⇐ diagnostic. Improved __________ cures a majority of communication problems. Speaking less actually makes you a ________ communicator. One improvement is to tune out _________ transmission. 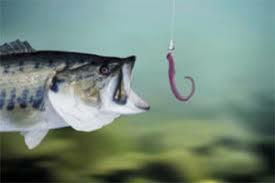 Final word: Some transmissions are meant to draw you in (BAIT). In the business world this is called marketing. In my world it’s called manipulation.